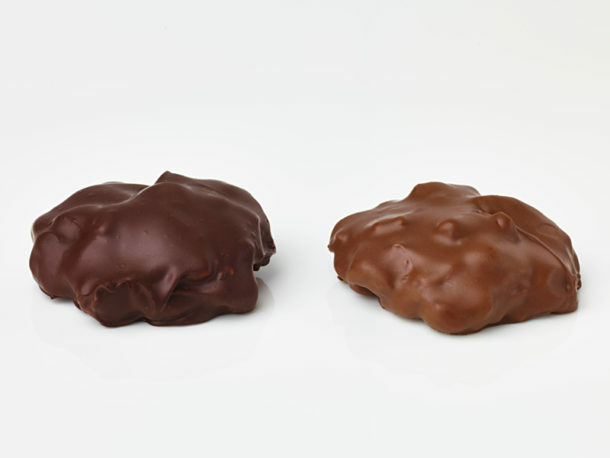 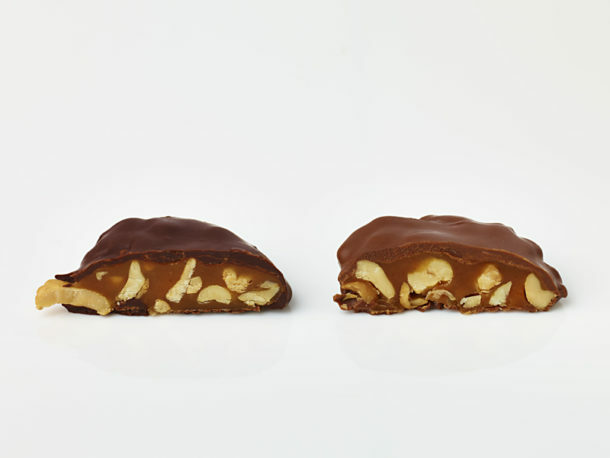 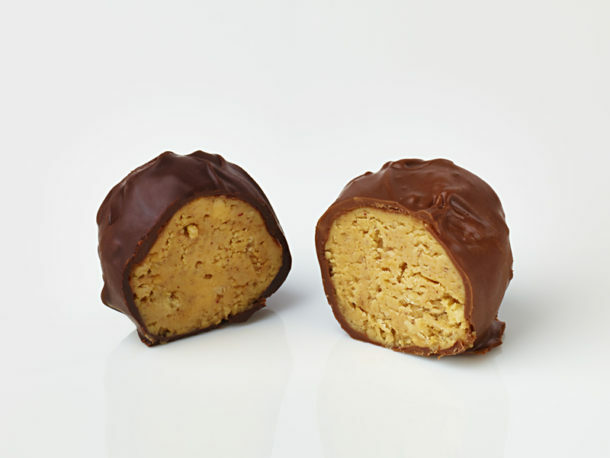 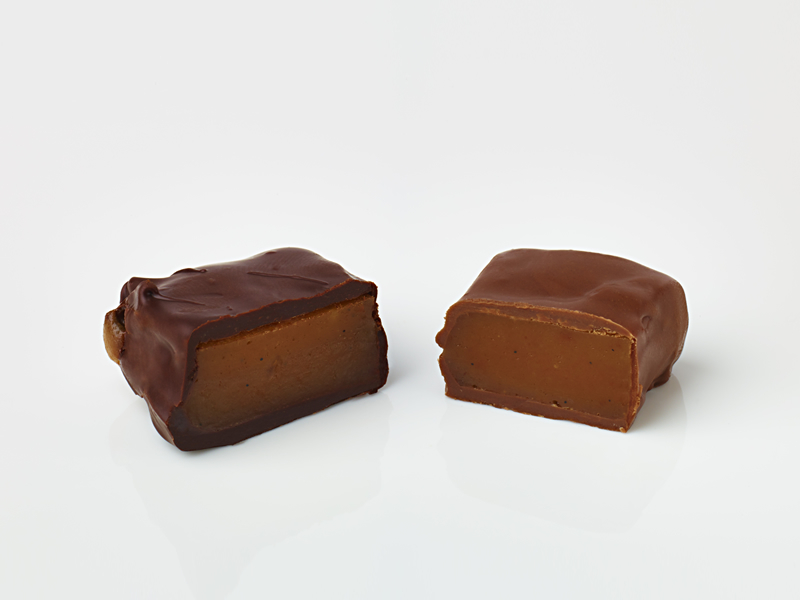 Our maple caramels are made in small batches and stirred by hand to achieve the perfect texture. 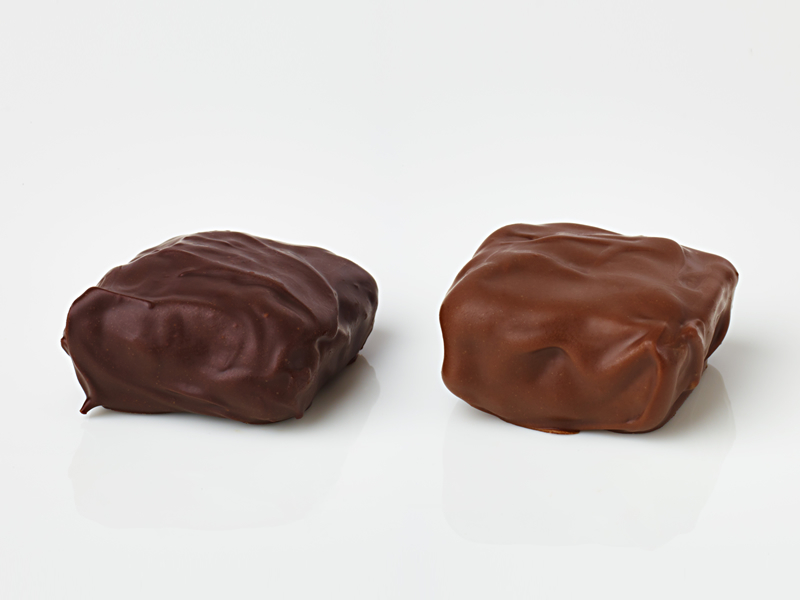 Fresh cream and pure Vermont maple syrup go into each batch. 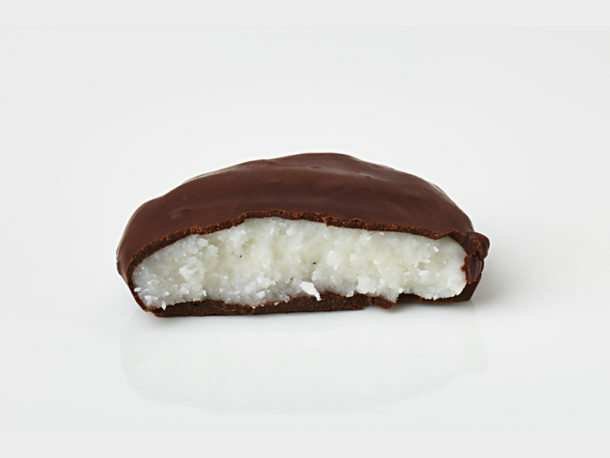 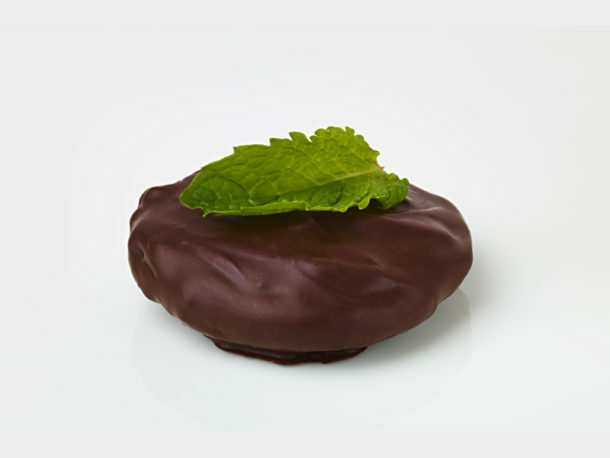 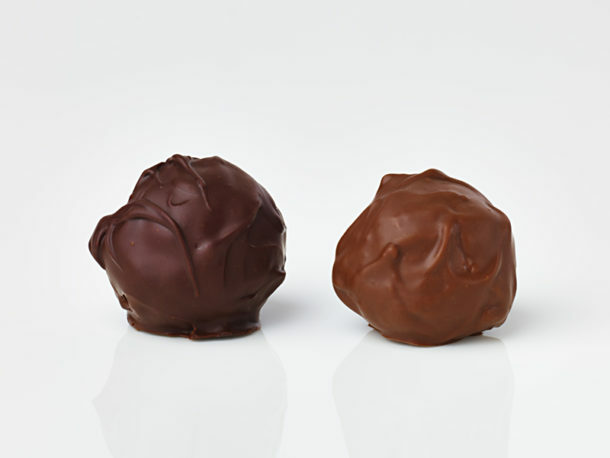 Once cooled, they are hand-cut and hand-dipped in silky, all-natural dark or milk chocolate. 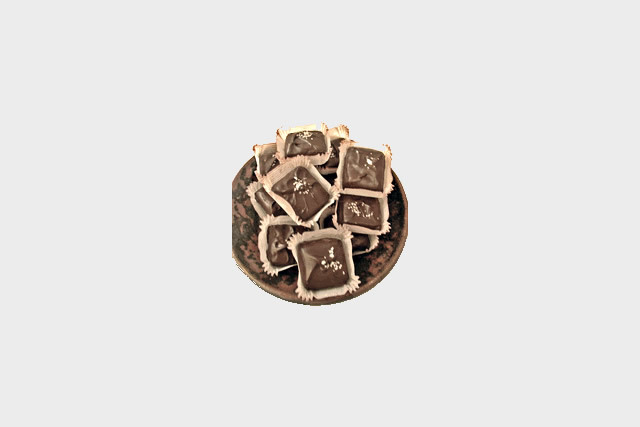 The Fleur de Sel caramels are hand-dipped in dark chocolate and finished with a few grains of French Fleur de Sel organic sea salt.